Nvidia is bringing “Dynamic Super Resolution” to older graphics cards, letting users enjoy 4K-like visual smoothness on 1080p displays. Dynamic Super Resolution, or DSR, is one of the main features of Nvidia's latest GeForce GTX 980 and GTX 970 processors, based on the company's Maxwell architecture. A new driver update brings the same feature to Fermi- and Kepler-based GeForce GTX 500, 600, and 700 series cards. 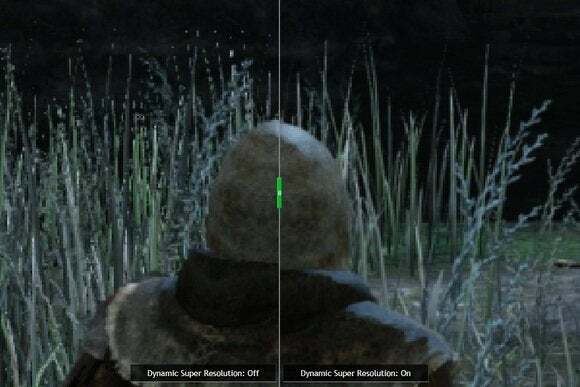 With DSR, Nvidia essentially runs the game at a higher resolution in the GPU's frame buffer, then downsamples the image to match the monitor's native resolution. Nvidia also applies Gaussian filter aliasing to eliminate some of the artifacts that are typically associated with downsampling. All told, Dynamic Super Resolution makes image crisper than they appear at native resolution, though the smoothing effect is most pronounced in narrow objects such as blades of grass—especially when in motion. You can see an example of DSR in action here. Users who have Nvidia's GeForce Experience software don't have to take any extra steps to enable DSR. If the processor is capable enough, DSR will be enabled automatically under Nvidia's optimized settings for each game, though it's always possible to tweak the feature under the “Games” tab. The impact on you at home: Better visual fidelity in games without having to splurge on a pricey 4K monitor! 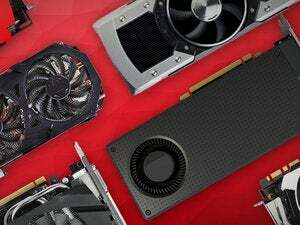 Graphics bumps are always welcome, especially when they're free, and it nice to see Nvidia bring one of the highlight features of its new GTX 900-series graphics cards to older models.